ACCO, ACCHO (AV) - Jg.1.31. See Ptolemais. 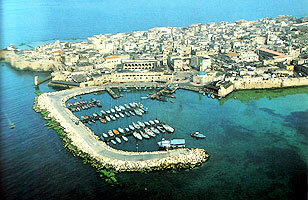 Named ACRE by westerners since Crusader times.